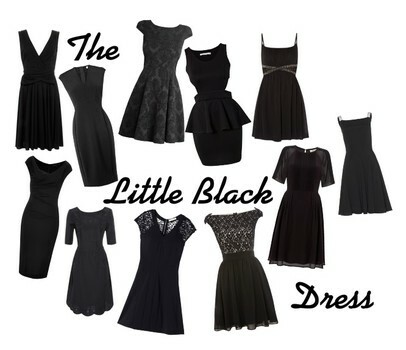 The moment Coco Chanel worked her needle and thread into fashioning the world’s most wonderful clothing piece that will be the little black dress, was the moment all fashionistas of the time new LBD will become a timeless staple of the wardrobe. Years passed, fashion trends came and went but this amazing piece of clothing remained an essential part of every woman’s closet. Simple and elegant, the little black dress is often knee – short and of a timeless cut. However, its length may vary depending on one’s personal style and figure. In relation to the time of day and occasion, it can be dressed up or down; for instance, it can serve as business wear worn with a jacket and pumps or as an evening outfit worn with more ornate jewelry and accessories. The dress itself can make a statement worn with just a pair of bud earrings and your hair slick back. Yes, it’s that powerful! If you’ve got a petite frame, opting for a clean, elongated shape will help you look leaner and taller. The effect will be even better if you choose one that hits in the middle of your knee or just above (never longer). This way, the narrowest part of your leg will be well masked. For pear shaped girls, a halter dress is the best option. With your shoulders showing, the illusion of a more balanced, triangular shape will be evident. The width of your hips won’t stand out and it will be in better proportion to your body. The longer the dress, the leaner you’ll look. Given that your squarer torso lacks a defined waistline, the right dress cut will help mask that. For your shape, a shirred LBD dress will do wonders. With the gathering effect of a shirred dress, your waistline will be visually pulled in, causing it to appear slimmer than your top and bottom halves. A V-neck LBD is the perfect option for all curvy girls! With a V-neck line, the chest area is seemingly open, the eye is drawn downward and the waist appears narrower. Form fitting or flowy, the dress will accentuate your curves and make you look stunning! A wrap dress is an excellent solution for girls of any size and shape, but particularly this one. While hugging the slimmer area of your body (waist and shoulders), it remains looser around the lower half, accentuating all the right parts of the body. With plenty of fashion suggestions, ideas and trends we are bombed with daily, one can get confused as to what shape and size they are and end up looking laughable. The first step to looking fabulous is knowing your body, accepting it and loving it for what it is – whether you are a curvy size two or an apple shape size 18 – you’ll learn how to work it! Any LBD will look spectacular on you if you accessorize it well. From in-your-face jewelry pieces to simple, elegant details, the way you accessorize your LBD is the vibe you’ll be sending. So, make sure it’s fabulous! This guest post is by Peter Minkoff. 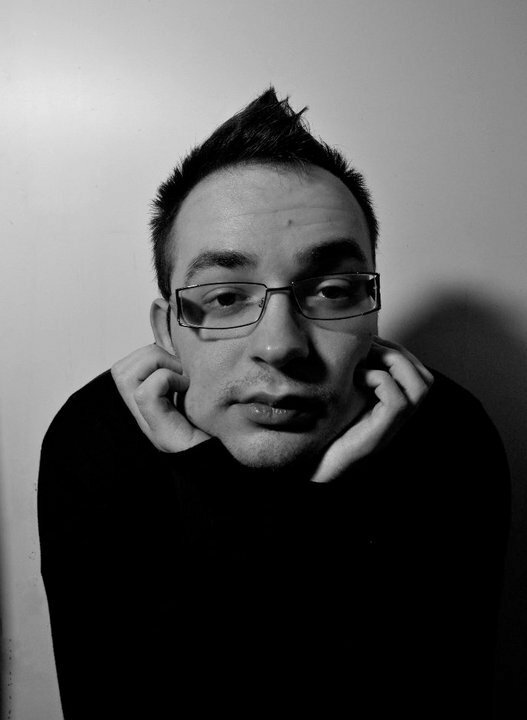 Peter is a fashion stylist and a writer located in Brisbane, Australia. He graduated from Australian Institute of Creative Design and has worked as a wardrobe assistant for Brisbane Fashion Festival. Combining all his skills and experience along with his complete and utter passion for fashion, he is planning to launch own independent styling business. Follow Peter on Twitter for more fab styling tips. Gosh!! So tempting to see all the LBDs. Nice stylish pieces too. your "guide" is really interesting. Fantastic post Charu! I love your selections. 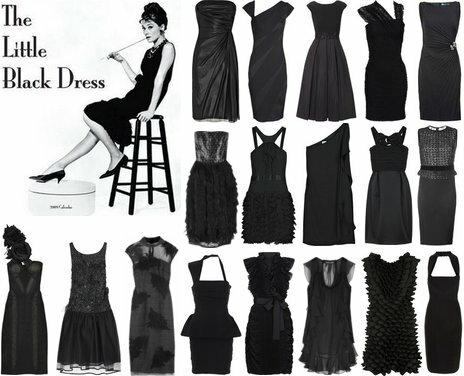 Indeed a Little Black dress is a must have in any girl's wardrobe.